Many of you have heard that Irina Viner-Usmanova’s family, sport and educational project, ‘Olympic Village Novogorsk", was started in 2009 near Moscow. Since 2009 the development company has been dealing with a difficult task of implementation in this author's project both sport, education, arts and private residence. Today Russia's first family, sport and educational cluster is finally built. It has become the embodiment of Irina Viner-Usmanova’s old dreams of the Sun City in which both children and parents are happy, healthy and always side by side to each other! The crown of the development in Novogorsk became an architectural and sport masterpiece that’s like no other in Moscow Region. This is Irina Viner-Usmanova’s Gymnastics Centre which will open rhythmic gymnastics and other sports to girls and boys from all over Russia! Besides that Centre, the cluster represents Alexey Kortnev’s Three Arts School, Alexander Lebzyak's Boxing Academy, Ilgar Mammadov's Fencing Center, Novogorsk Combat School, the Academic Gymnasium and a kindergarten have already been opened in the cluster. Khimki Group has fulfilled its obligations, and today you do not need to wait any longer for the completion of the construction. The dream is embodied, the City of the Sun already exists - it is built, it is populated. Residential houses and Sports Centers - all this was created for you, for the sake of your children. 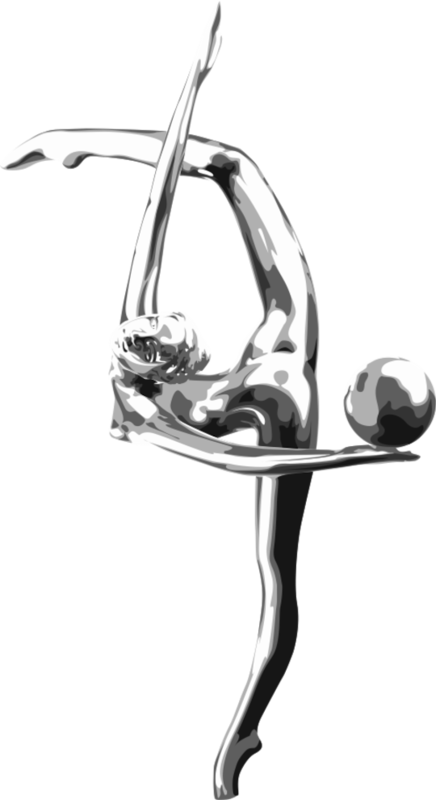 For those people for whom the most beautiful and elegant sport as rhythmic gymnastics is not only a sport, but also the meaning of the life of the whole family! Therefore Irina Alexandrovna and her team asked the developer to think about special offers and programs just for you. In order that such people - enthusiastic, purposeful, using 100% of the sporting chance that is given to their children - was as much as possible here - in our legendary Novogorsk!